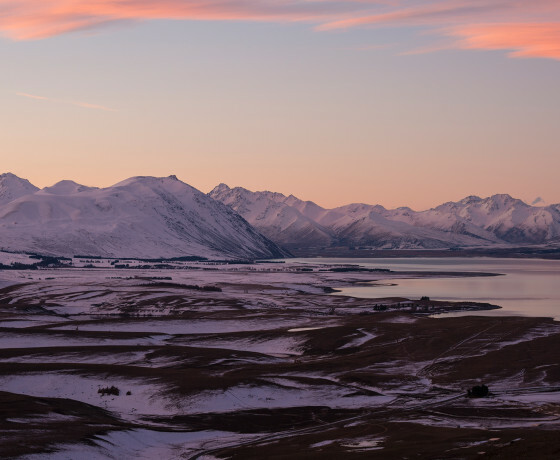 The views from the top of Mount John are simply unbeatable for alpine landscapes during the day, and for unrivalled scenes of the wide open dark starry skies at night. 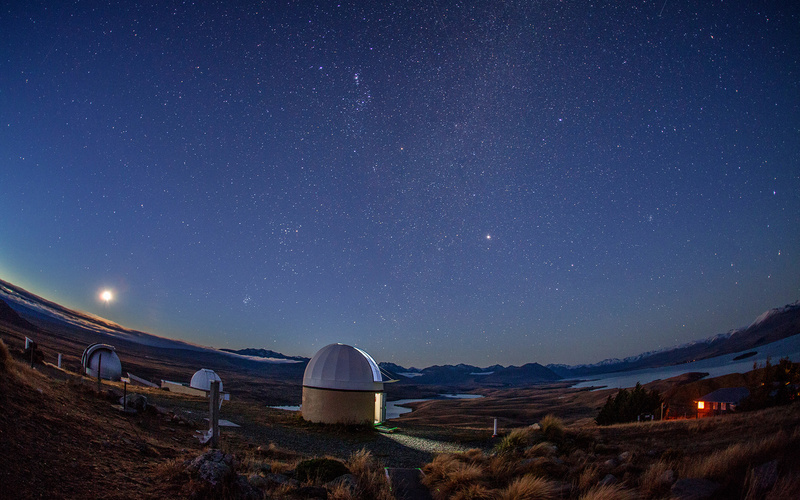 Home to the University of Canterbury Mount John Observatory, there are 6 telescopes including the country’s biggest which can observe 50 million stars each night. 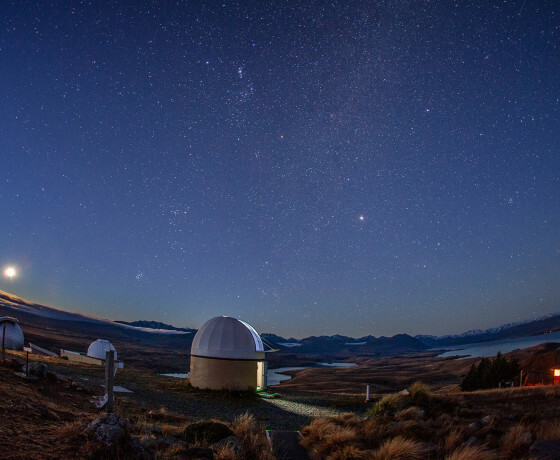 Considered New Zealand’s premier astronomical research centre, the observatory is operated by the University of Canterbury and has research astronomers from Japan, USA and Germany. 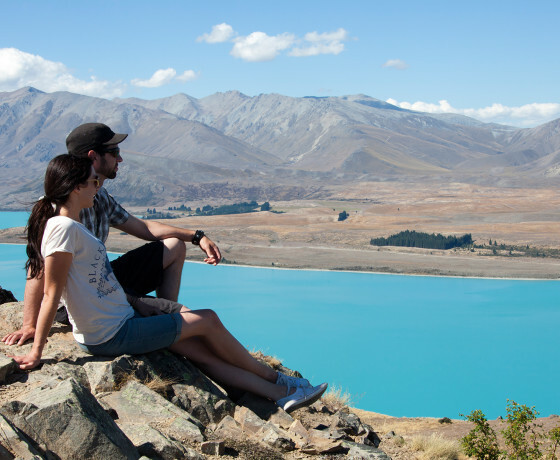 During the day, the fully-enclosed glass Astro Cafe is the perfect location for a lunch-time view where you can marvel at the bright turquoise waters of Lake Tekapo and absorb the alpine vistas. 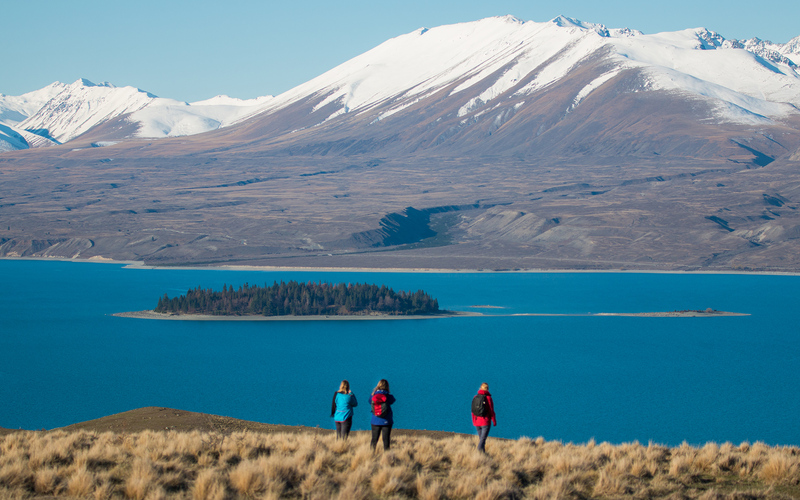 At night Mount John truly comes to life, with millions of stars and planets visible in the dark sky above. 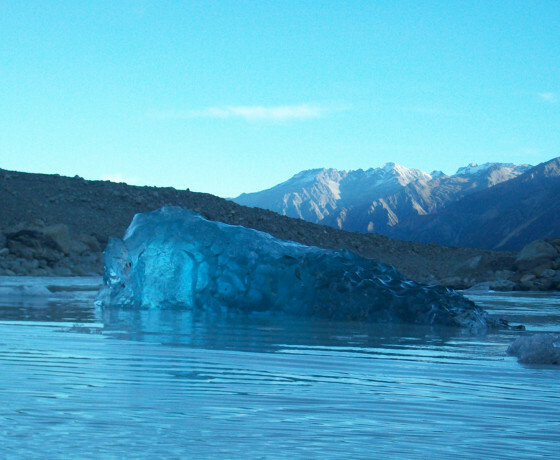 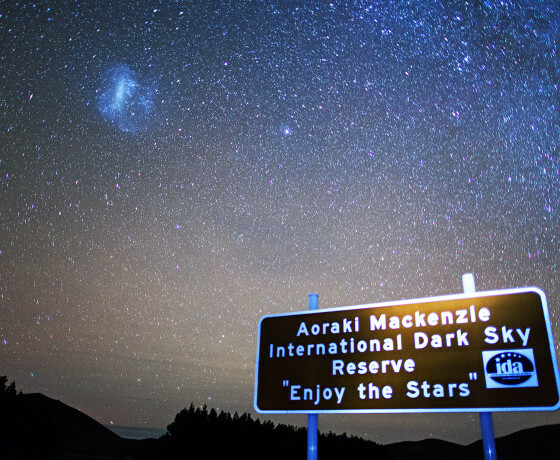 Part of the Aoraki Mackenzie International Dark Sky Reserve, Mount John is one of the best places in the world to observe the planets, stars, galaxies and solar systems. 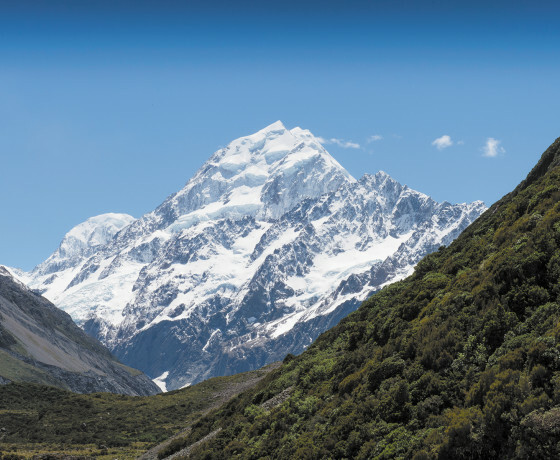 It is also considered one of the most accessible observatories in the world. 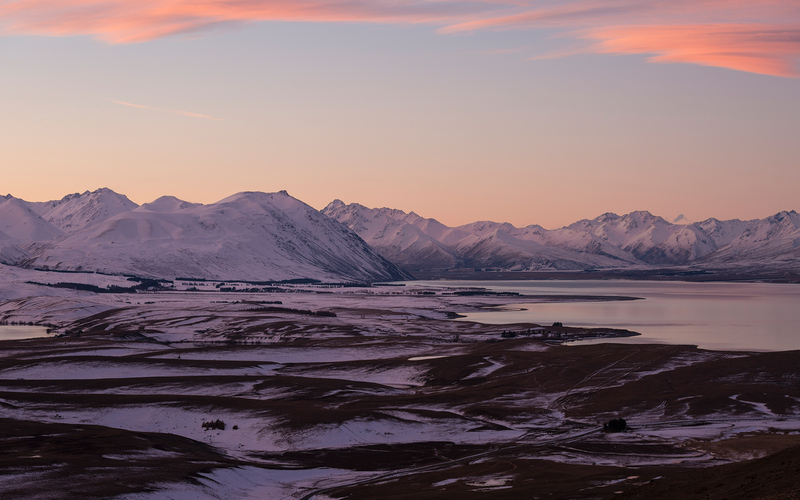 Earth and Sky operate several day and night sky tours from Mount John. 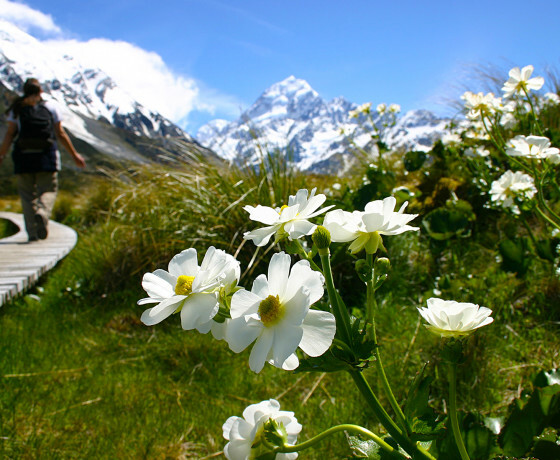 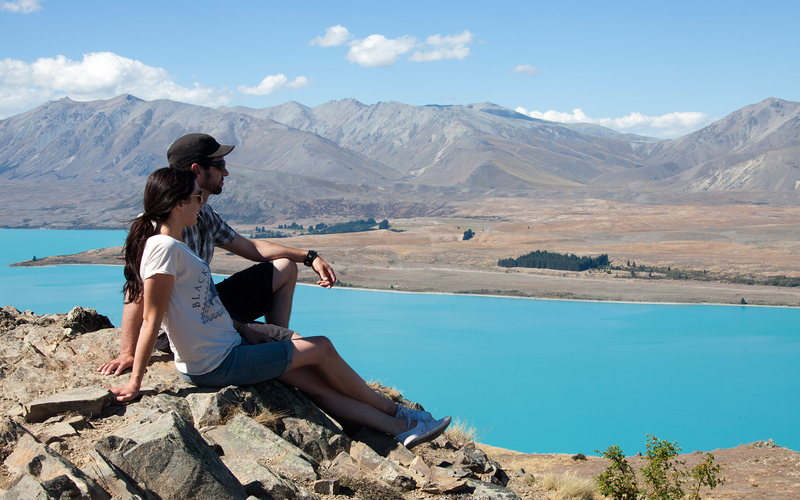 While the sun is out, take in the stunning 360-degree views from the Mount John Summit Track. 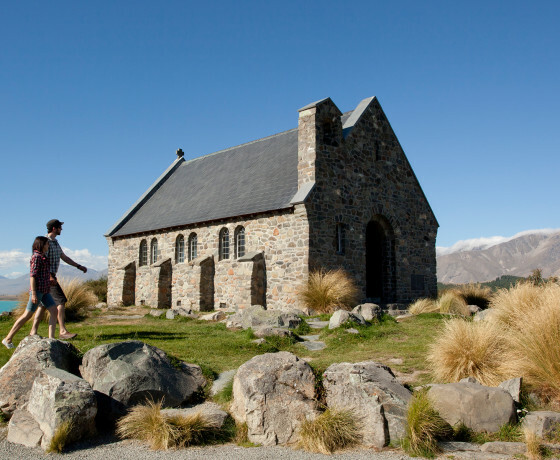 This walkway starts at Tekapo Springs and takes one and a half hours to reach the summit. 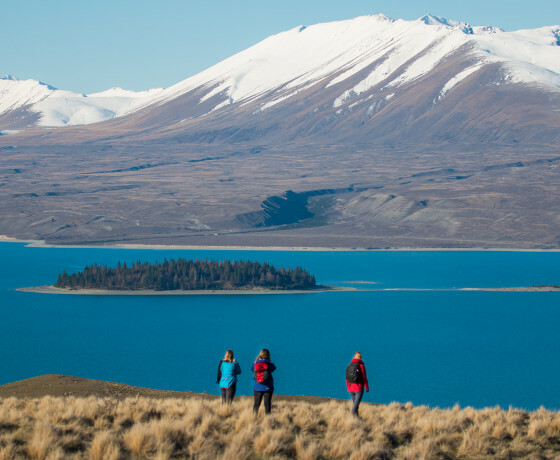 Alternatively, the drive is 15 minutes from Lake Tekapo Village use the access road during cafe opening hours – please note there is a $5 fee for road access payable at the base of Mount John. 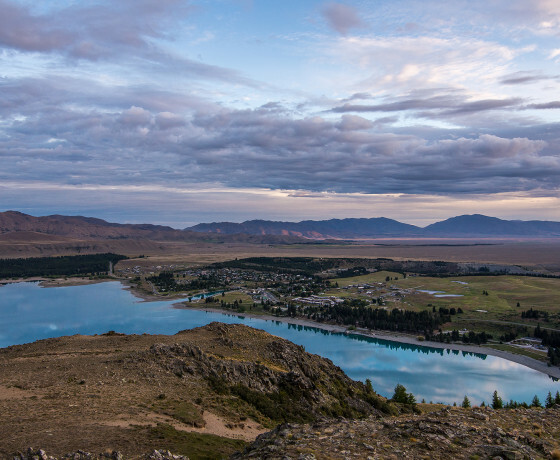 Another popular option is to drive to the top of Mount John and walk the Summit Circuit Track (30 – 45 minutes).